After spending two weeks in the tropical rainforest of the Amazon basin in Peru, I just uploaded the first selection of new photos. 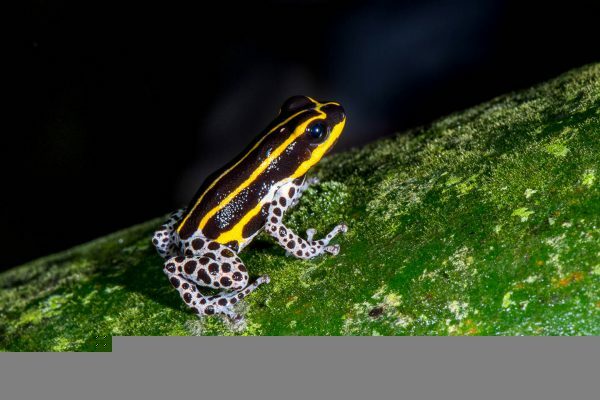 The Tambopata Reserve near the town of Puerto Maldonado in the south east of the country has an enormous biodiversity. Jaguar, Giant River Otter, hundreds of bird species including the emblematic Harpy Eagle can be encountered here. The area is also known for its clay licks, where dozens of macaws and hundreds of parrots gather in the morning to eat clay, which they need for their digestion. Enjoy the new wildlife photo gallery of the Amazon basin in Peru. More photos will be added in the coming weeks.